Much needed medicine and stuffed animals collected for Project Vietnam! Project Vietnam (projectvietnam.org) is an organization that provides cleft lip and palate surgeries and post-operative support to impoverished children in the rural areas of Vietnam who would not otherwise be able to afford this life-changing surgery. Our goal at Just A Smile was to help Project Vietnam collect the much needed medicine and stuffed animals for these kids for their March 2019 trip. After a couple of months of holding donation drives, Just A Smile was able to collect hundreds of stuffed animals and 100 bottles of children’s acetaminophen and ibuprofen for this mission. 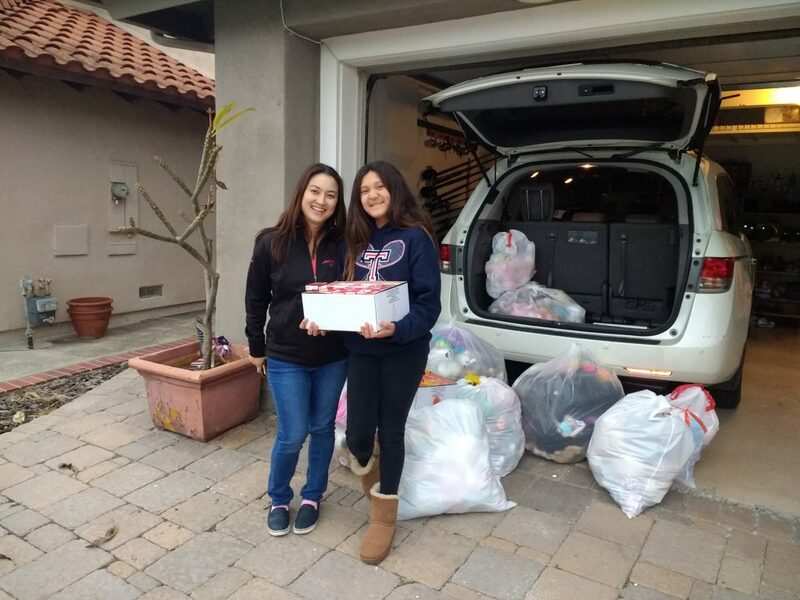 We’d like to thank the Tesoro HS Just A Smile Club, Mrs. Vollebregt and Las Flores MS, the Ladera Ranch community, and everyone else for their help in making these donation drives a big success. We couldn’t have done it without you! We wish Dr. Wu and the entire Project Vietnam medical team a safe and successful trip this month! 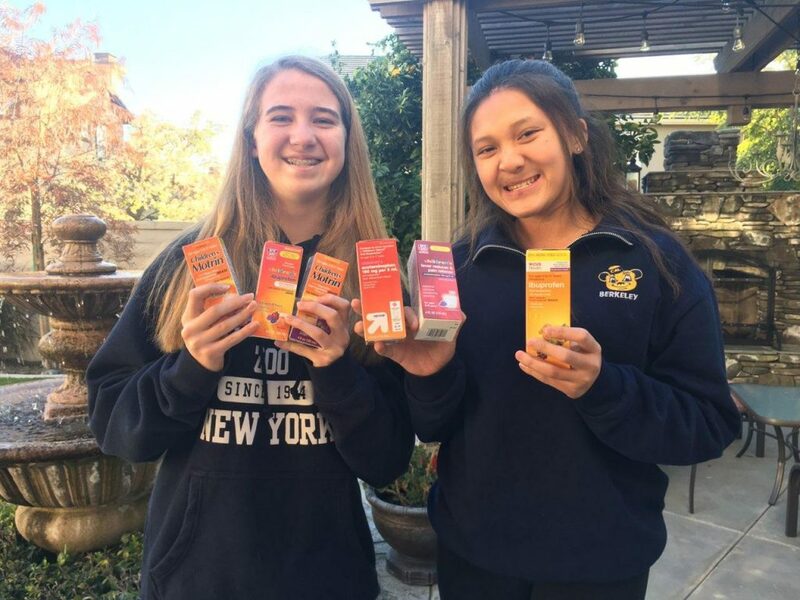 Children’s medicine drive for Project Vietnam – final week! 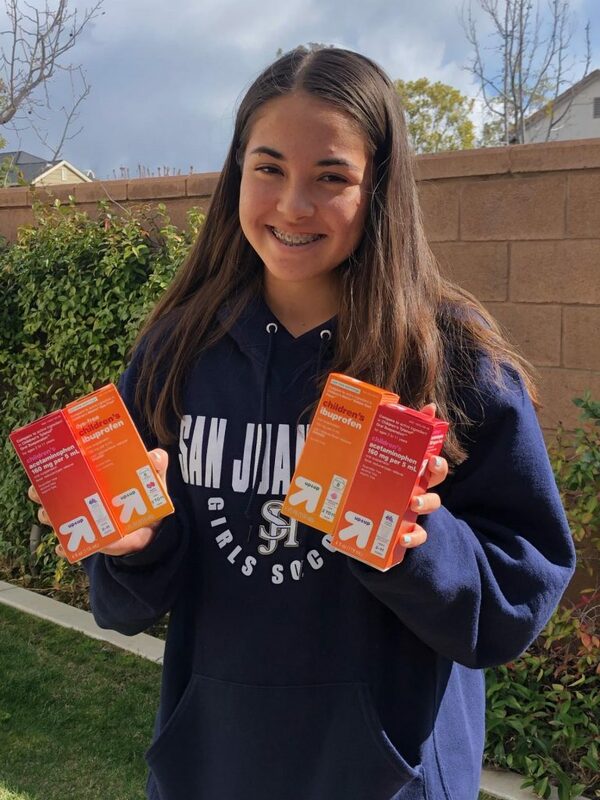 In our continued effort to help Project Vietnam for their upcoming medical mission trip in March, Just a Smile is collecting children’s liquid ibuprofen and children’s liquid acetaminophen for the kids in Vietnam. Our drive is hoping to collect 100 bottles by March 1. If you are able to donate any new bottles, please email me at brooke@justasmile.org so we can coordinate to pick them up. Thank you to everyone who has donated so far to this cause! Got stuffed animals for Project Vietnam? JustASmile.org is currently collecting gently used and new stuffed animals for the upcoming Project Vietnam mission trip in March. 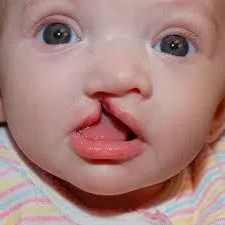 The mission will provide free cleft lip and palate surgeries to underprivileged children in Vietnam. We are also in need of stickers! 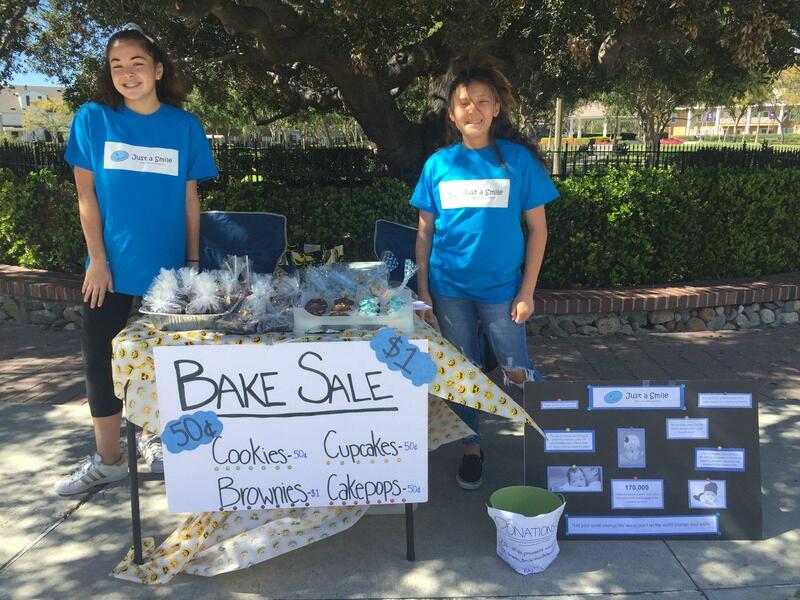 Our 2nd Ladera Ranch bake sale! 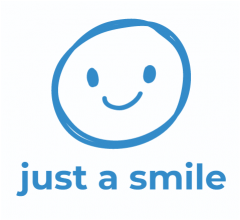 The Just A Smile Team is back at it again! We had another bake sale this January and it was a hit! We would love to thank all of our volunteers for their hard work and dedication! We raised $130 woohoo:). We also would like to thank everyone who stopped by and bought some of our delicious treats!! We couldn’t have done it without you guys!! 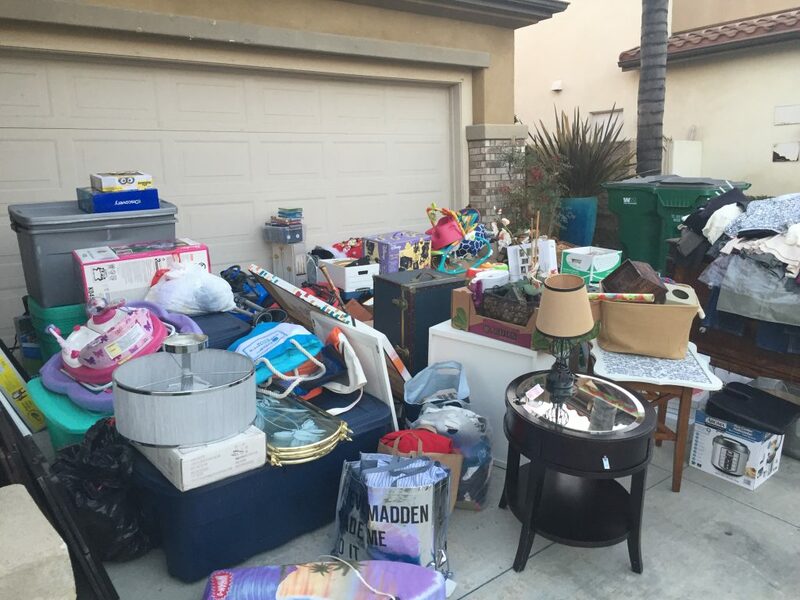 Garage Sale a big success! 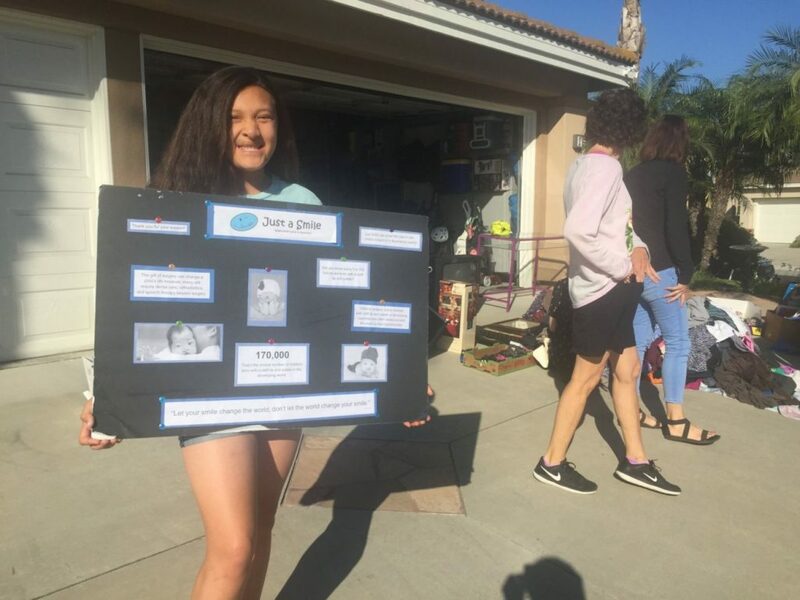 A big shout-out to Guys Giv’n Back for letting Just A Smile join their 8th annual Mission Viejo garage sale extravaganza fundraiser! Through many generous donations from our community, our teams were able to raise over a thousand dollars. A great big thank you to Christy Wrightson of Guys Giv’n Back for her support and mentoring and to all the volunteers for their countless hours of sorting and preparing of the hundreds of donated items that were sold. 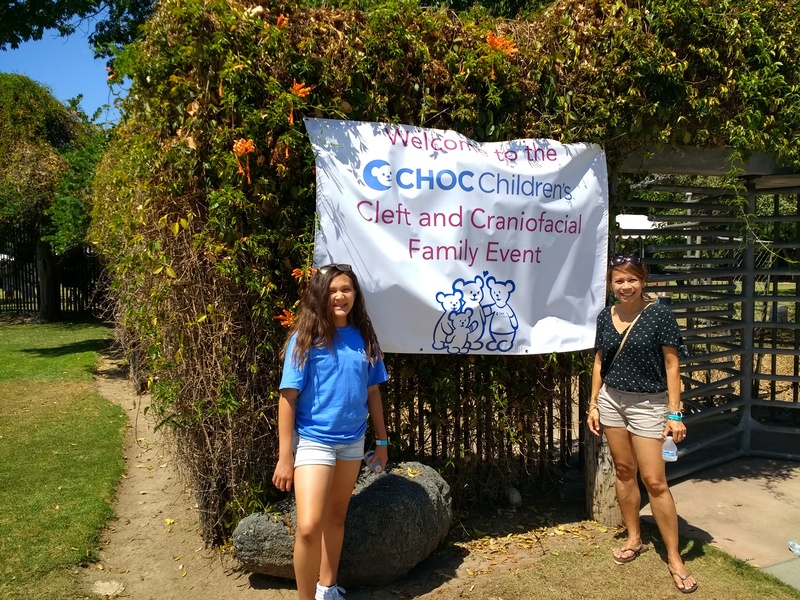 CHOC Cleft and Craniofacial Family Event at the Santa Ana Zoo! 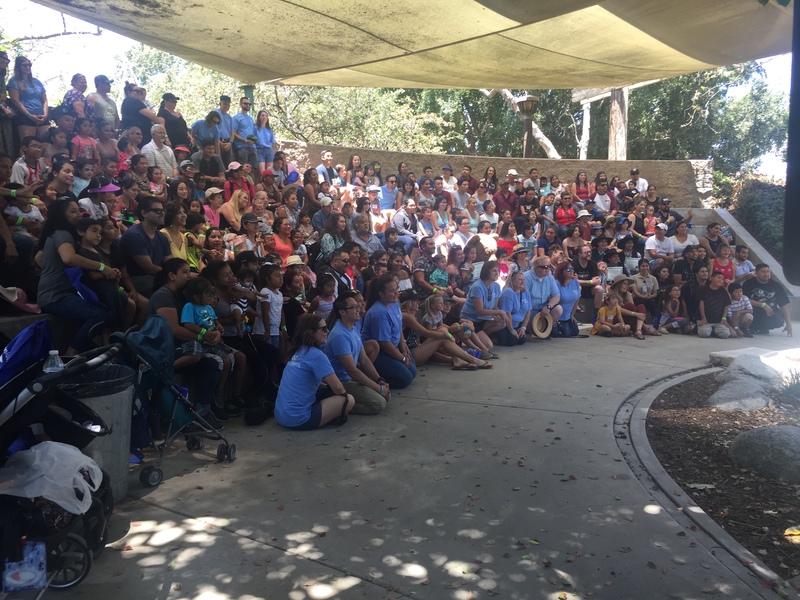 This past July was Cleft and Craniofacial Awareness Month and I was so excited to be a part of the celebration at the CHOC Craniofacial department’s 2nd annual family event at the Santa Ana Zoo! The event brought together over 300 patients and family members! 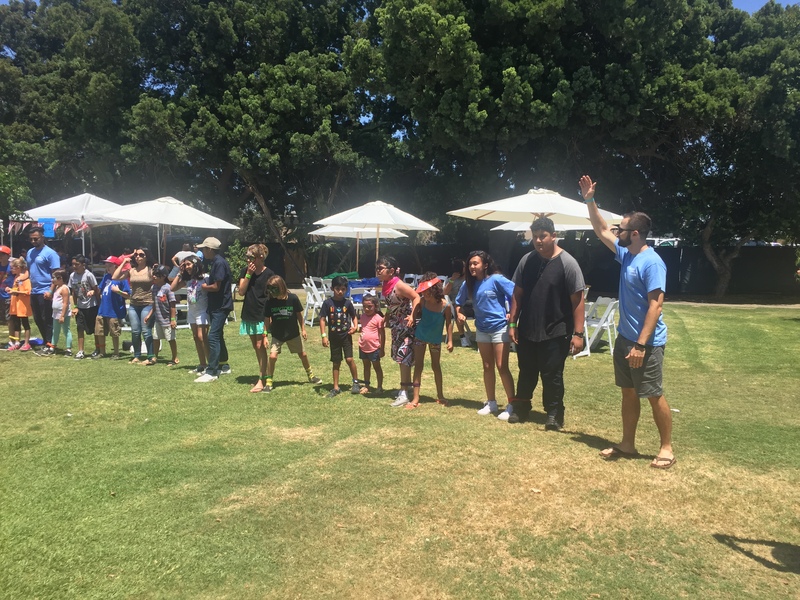 It was a great day for the kids and their parents to relax and have fun as well as an opportunity to make connections and find support. Families enjoyed a picnic lunch provided by CHOC as well as carnival games, face-painting, 3-legged race and pie eating contest! However, the highlight for me was the talent show! Although every act was great, one in particular was absolutely amazing and inspirational. A beautiful 10 year old girl born with a cleft lip and palate stood up and sang with full confidence, Get Back Up Again by Anna Kendrick. When asked afterwards why she chose that song and what it meant to her, her simple message was no matter how many set backs you have in life and how many difficulties you may go through, you can get back up again! At the event, Just a Smile was able to present a $1,000 check to the CHOC Craniofacial Department as a donation to help our local kids with cleft lip and palate and their families. We hope to be able to support the CHOC Craniofacial team and the many local families for many years to come! 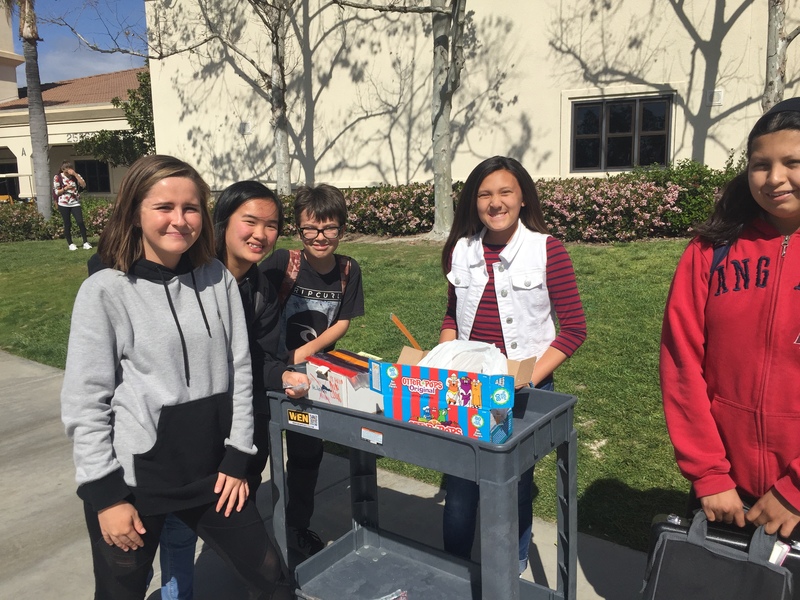 After-school Otter Pop sales to benefit CHOC! 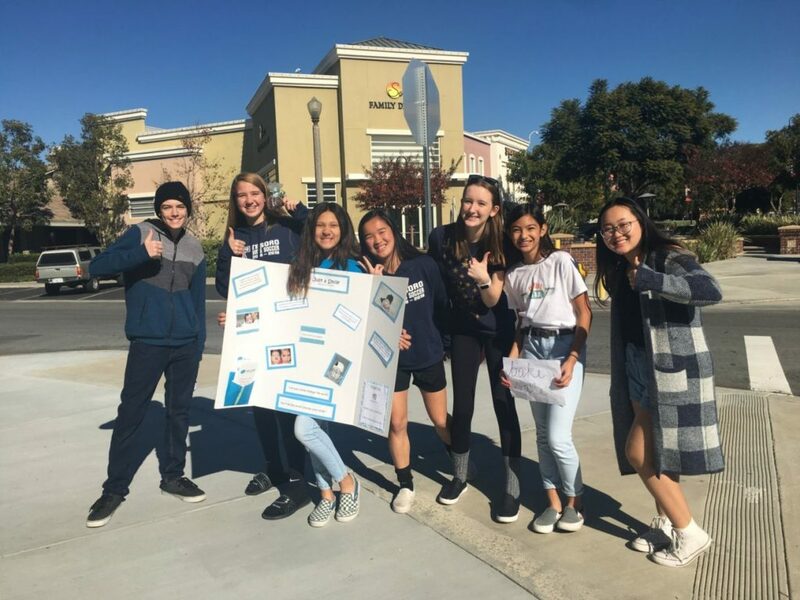 Thanks to the support of my awesome middle school, we were able to raise over $200 selling Otter Pops after school this past week! 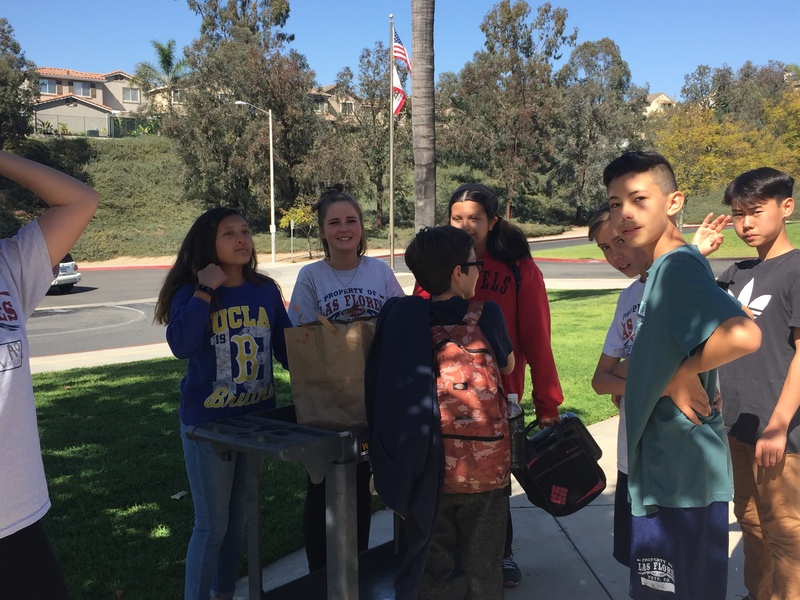 We received generous donations of Otter Pop cases from members of our PRIDE Stars program, led by Ms. Vollebregt. 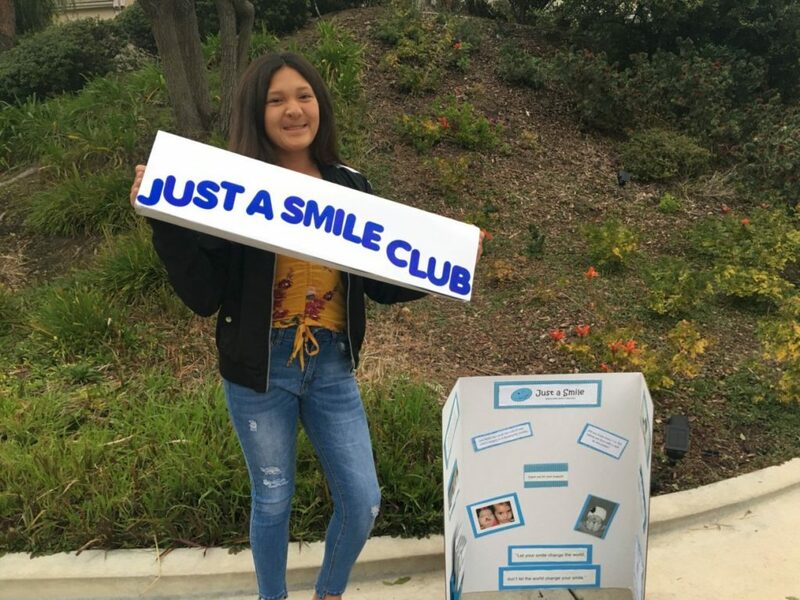 Special thanks to my friend and Just a Smile member, Izzy, for all her hard work. We are now one step closer to being able to purchase specialized baby bottles for the cleft lip and palate babies at CHOC Hospital! 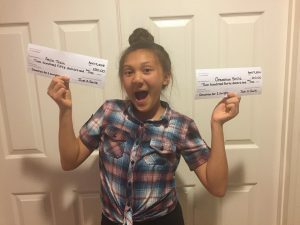 Donation drive was a success! 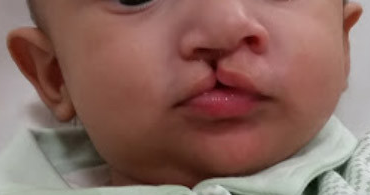 Two cleft lip and palate surgeries funded! Yay, I’m so excited! Although it has been a lot of work these past few months working on our donation drive, it has really paid off. I was able to raise enough money to fund two cleft lip and palate surgeries through Smile Train and Operation Smile! Thanks to everyone who donated. You guys are awesome! 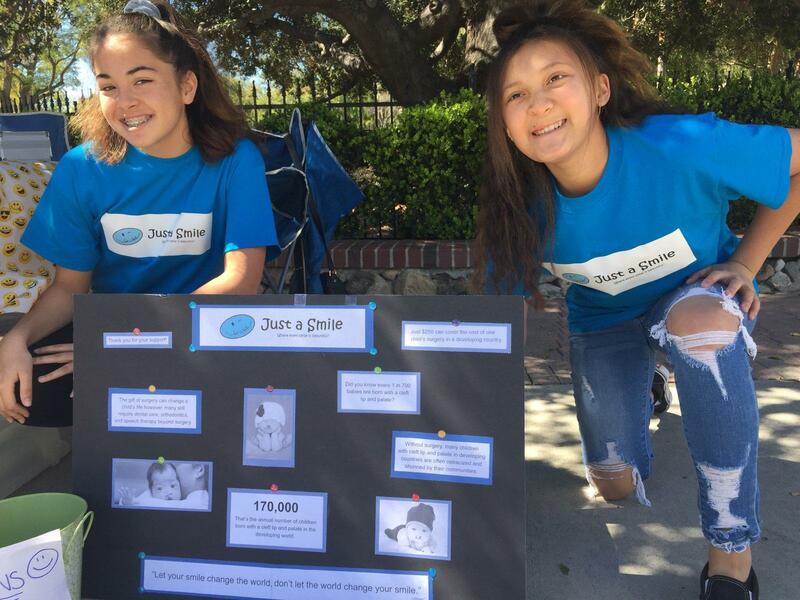 Just a Smile bake sale in Ladera Ranch! 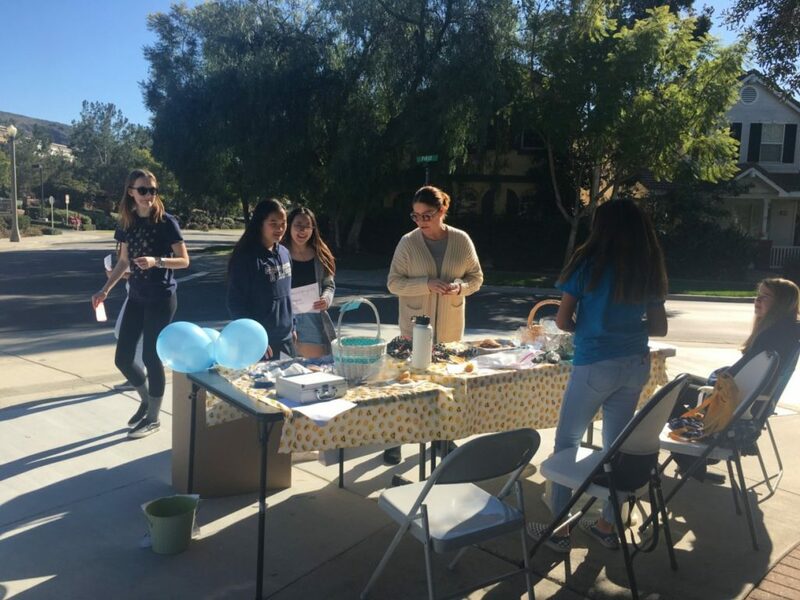 After a rainy past few days, the skies were beautiful on Sunday as fellow Just a Smile member and friend, Jenna, hosted a bake sale with me in Ladera Ranch’s Town Green. We had lots of foot traffic and were able to sell our yummy brownies, cake pops, cookies and sweets that Jenna, my friend Izzy, and I baked the night before. 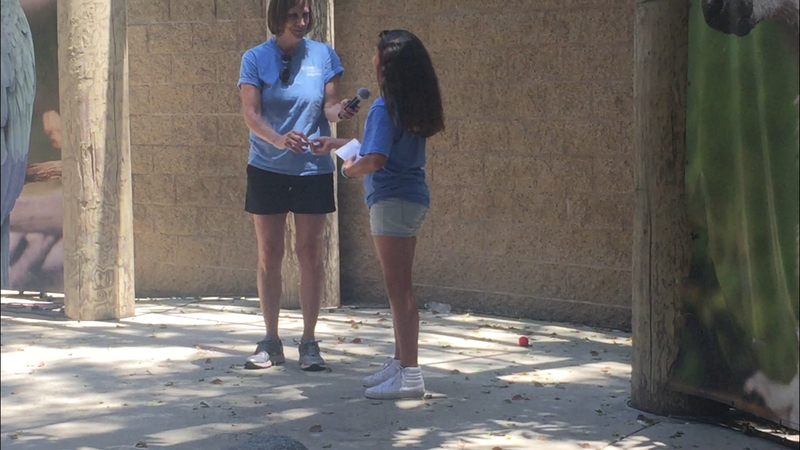 Thank you, Jenna, Izzy, Sam and residents of Ladera Ranch, for all your support in making this a success! 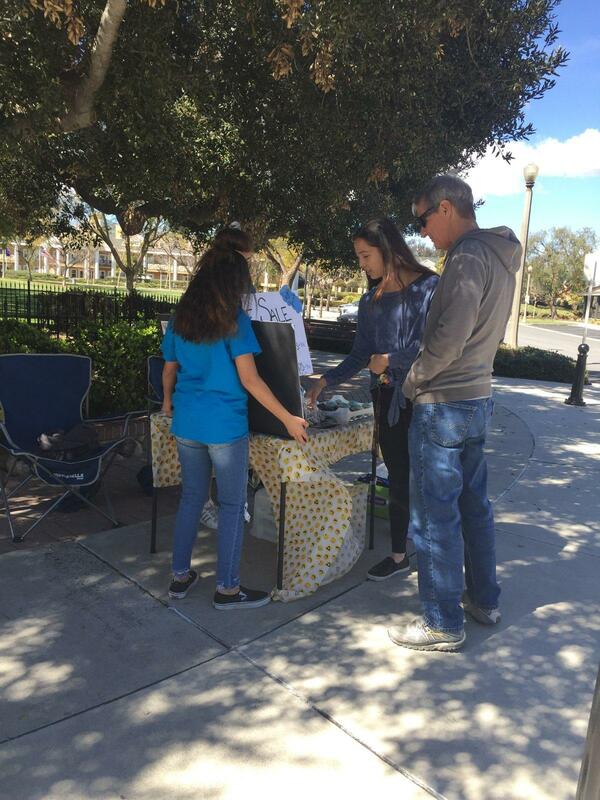 Author Brooke HiraPosted on March 4, 2018 March 5, 2018 Leave a comment on Just a Smile bake sale in Ladera Ranch!